The end of 2017 was a busy time for me as I made the crazy decision to add giftwares and housewares to my range! I have always found that creating wedding stationery is a little bit constrictive when it comes to letting my creative side have free reign, so by broadening my range of goods I can now experiment more with techniques,colour and pattern. 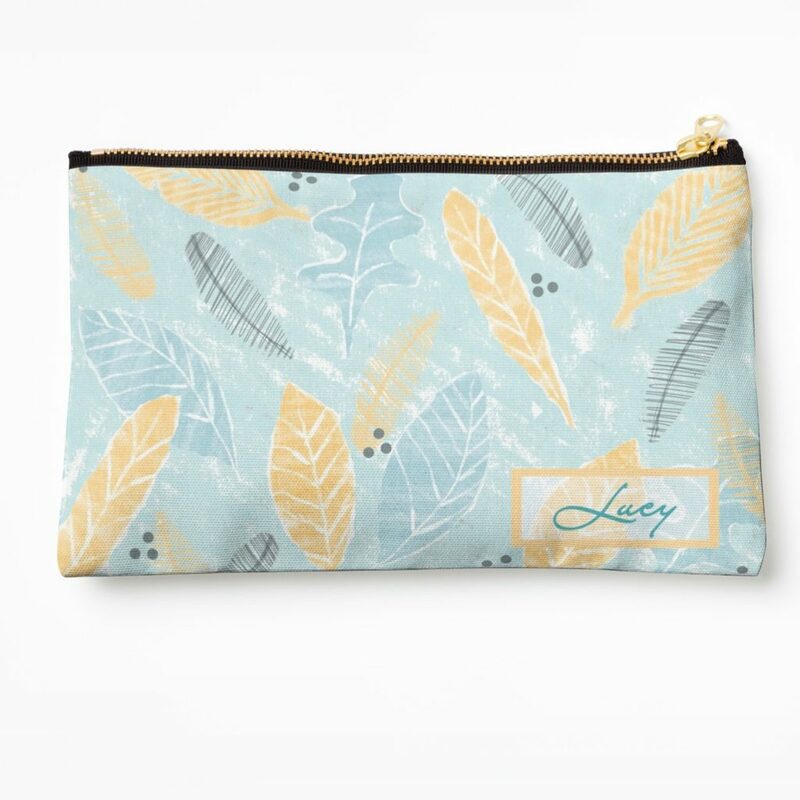 Many of my new designs are hand drawn by me, including this lovely make up bag which features leaves and feathers that I have hand drawn using Procreate on my Ipad. 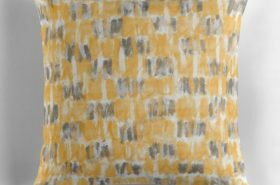 I then use photoshop to work the individual elements into a final repeat pattern. 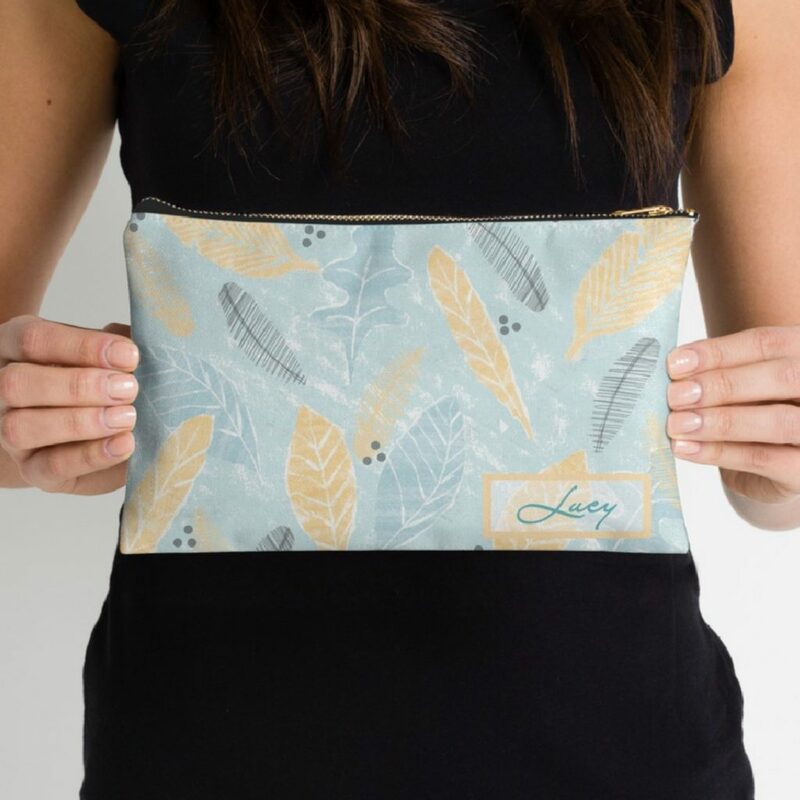 The make up bags are then professionally made for me using polyester for durability and ease of care. You can find this and many other designs for sale through the links in the top menu bar.